Our not-for-profit, 501(c)(3) organization runs in part as a cooperative. Members are actively engaged in Sholem’s management and operations. We have an active board of directors and a committee structure made up of volunteers. Our paid staff consists of a school principal and our school personnel. We are affiliated with the Congress of Secular Jewish Organizations. We function only as well as our committees. All committees are always in search of fresh ideas and energy. Volunteers are needed at all levels from idea generation through execution. Please get involved! Adult Activities: Politics & Culture Plans activities for Sholem adults and members of the larger community. These may include lectures, forums, film screenings, book signings, social gatherings and more. 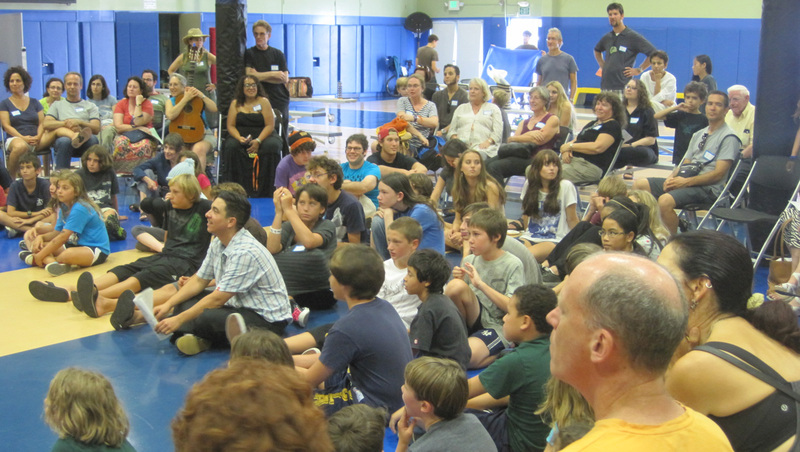 Adult Activities: Parent Programming Plans activities for Sholem parents. These include programming specifically designed for parents of children under 18, addressing issues such as education and parenting. 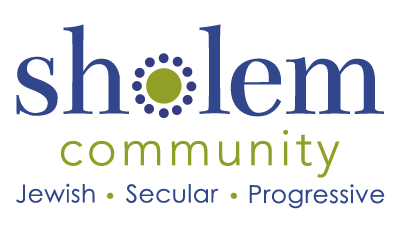 Community Holidays Subcommittees organize and produce Sholem’s observance of the New Year Festivals (Rosh Hashana, Kol Nidre and Yom Kippur); our secular Passover seder; our annual Mother’s Day brunch; and other holiday celebrations as needed. Outreach Responsible for publicity, advertising, press relations, and social media. Digital Maintains and enhances Sholem’s website, www.sholem.org. Assists with email lists, social media, and various digital needs for other committees as necessary.